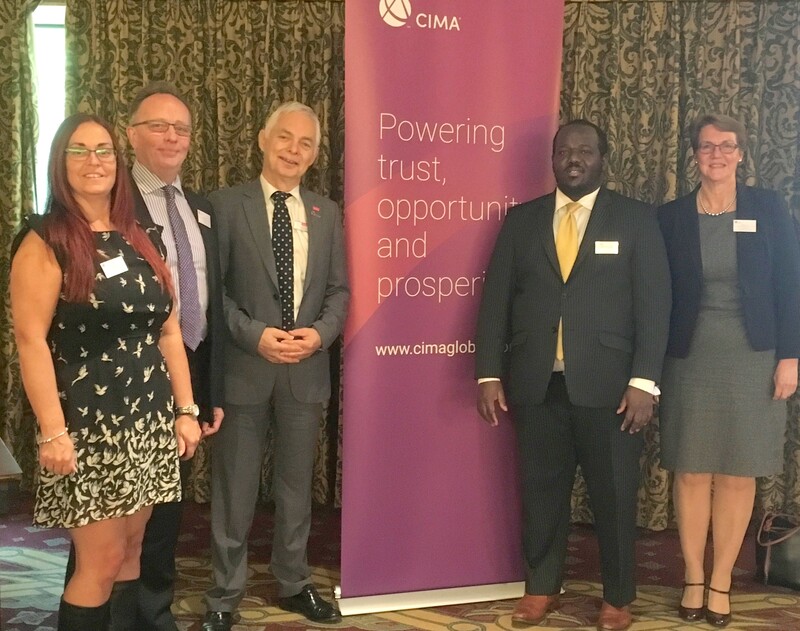 Professor Lukumon Oyedele was invited to give the Keynote Speech at the CIMA Regional Conference: “Reflect, re-plan and respond” which was held at Celtic Manor on Friday 6th October. Professor Oyedele attended the conference alongside Debbie Sturge, several Research Assistants and some PG students. His Keynote on Big Data, looked at the challenges and opportunities for Businesses. The conference was attended by a broad range of finance professionals representing regional companies such as Computershare and Nationwide. The Conference also heard from Leo Ringer of Global Counsel who gave a very clear economic analysis of the current state of Brexit, and Justin Urquart Stewart of Seven Investment Management (7IM) and radio and TV fame on the current investment environment in the UK. 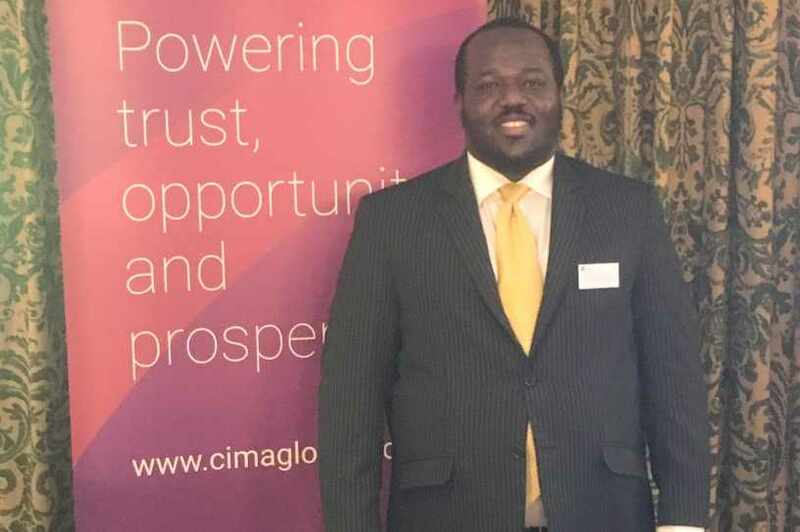 Thanks to will James, Area Chairman of CIMA, for inviting the Business School to contribute to this event and to Lukemon for an excellent and well received presentation.